When thinking of a family vacation in Europe, luxury hotels in Paris may spring to mind, or the whitewashed hillside towns of Santorini with their pricey guesthouses. You wouldn’t be blamed for thinking that a dream trip across the pond should include meals at a Michelin-starred ristorante in Rome, or an opera matinee in Vienna. But if you’re willing to think even slightly outside the obvious, some of the best European adventures are perfect on a shoestring budget. Whether you’re inspired to have fun on Croatian beaches or explore the fairytale towns of the Czech Republic — complete with pink castles, of course — there’s so much to choose from. These are the best cheap Europe family vacations. 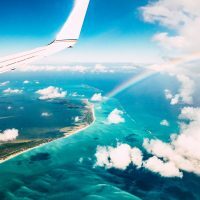 Tip: Many of these cheap Europe family vacation spots cost as little as $30 per adult to reach by plane from large European cities such as London or Paris, so it may pay to book flights in two separate parts. A few green specks on the map signify the presence of Malta, several hundred miles off the coast of Sicily. This city is crammed full of historical sites such as the Hal Saflieni Hypogeum, a 5,000-year-old underground necropolis, along with plenty of museums — meaning that children and parents alike can enjoy ancient history lessons while on vacation. For a slightly less authentic history lesson, you can visit some of the locations where “Game of Thrones” was filmed! Qawra is a popular beach resort area that’s well equipped to host family travelers. 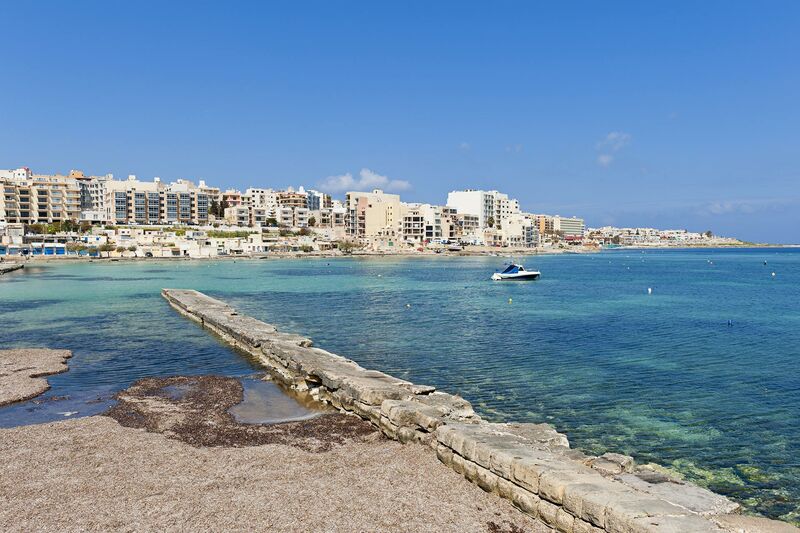 The National Aquarium is situated here, and there are lots of free or very cheap local activities such as exploring fishing villages, snorkeling and exploring natural caves by small boat. Tenerife is the largest of the Canary Islands, which belong to Spain but are situated closer to Africa. Costa Adeje is within easy reach of Siam Park (arguably one of the coolest water parks on the planet), Mount Teide and some volcanic-black beaches. Families can take relatively inexpensive tours to spot whales or snorkel with turtles or travel an hour up north to Loro Parque zoo. We especially love the year-round warm weather on Tenerife! North Cyprus only started its tourism wheels properly a couple of years ago — get there while it’s still cheap! 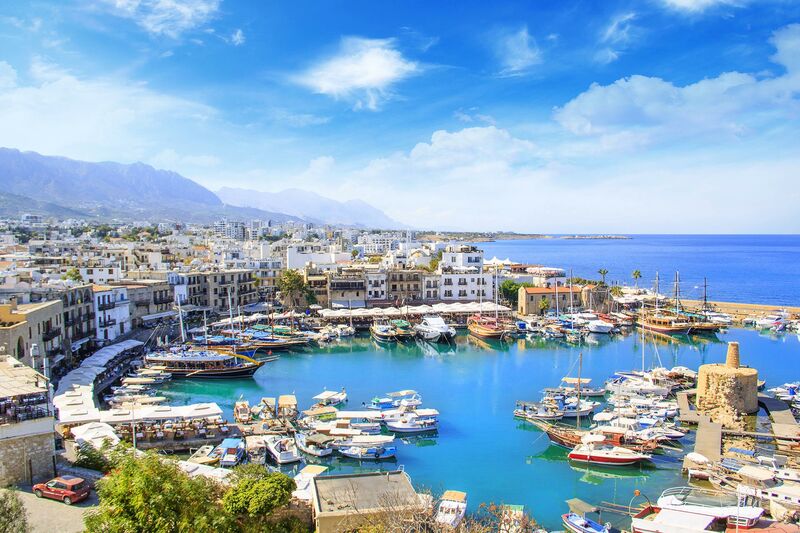 Kyrenia (Girne) harbor is a lovely area to visit with a stroller in search of Turkish-Cypriot food. There are plenty of inexpensive restaurants and cafes, along with shops to buy basics. Overlooking Kyrenia is St. Hilarion Castle, which is said to be Walt Disney’s inspiration for his iconic logo. If your budget stretches to it, consider renting a car and packing a picnic for a day trip to the Karpaz peninsula. Largely untouched by modernity, families can unwind to the pace of rugged golden beaches, rural villages, donkeys, flowers and farmland. 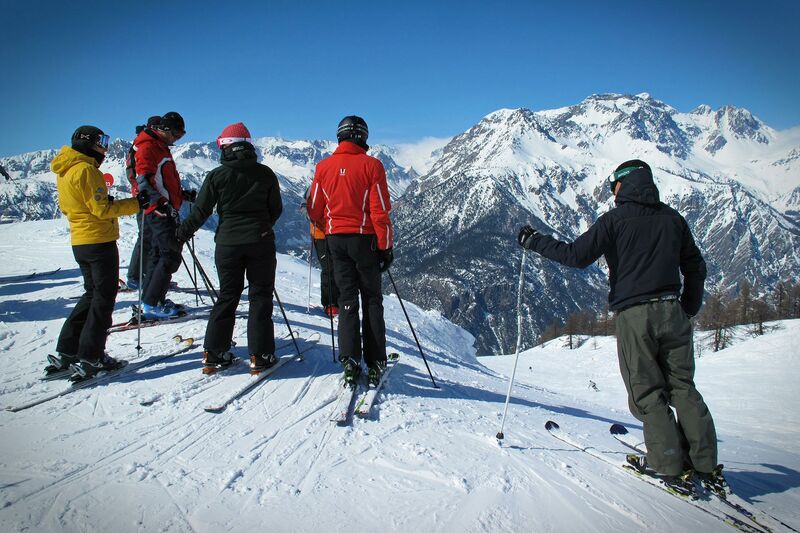 Bardonecchia is one of Europe’s cheapest family vacation destinations and ski resorts; it’s also probably the most fun for families. There is a ski school for children who can attend more or less as soon as they can walk (plus a baby ski lift)! For the tiniest who can’t yet stand up on the slopes, there’s a kindergarten at Villaggio Campo Smith for babysitting while parents try out the slopes. The over-age-5 set can take the lift to the top of the snow tubing track for a fun, slippery ride back down the hill. There’s a beginner’s ski slope for youngsters to practice their skiing or snowboarding and lessons to suit every level of experience. There are lots of family-suitable restaurants (it is Italy, after all) and one of the coolest things about this resort is that the slopes are lit up at dusk so families can ski in the dark. Parts of Andalucia have gained their reputation for being noisy and full of high-rise hotels. 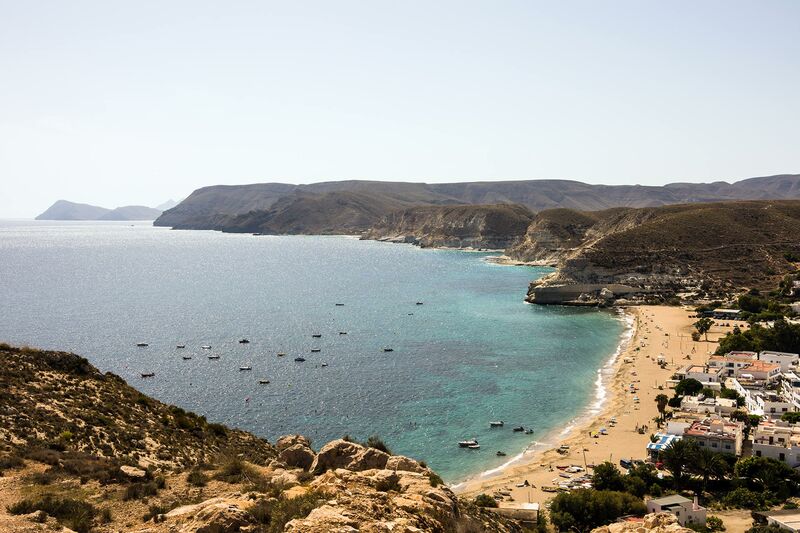 Cabo de Gata-Nijar Natural Park is quite the antidote. The park is a beautiful and cheap Europe family vacation spot for families who want to relax in nature or fill their trip with outdoor activities. Some of the campsites are as well equipped as hotels, even featuring swimming pools and restaurants. If you don’t want to pack a tent, book yourselves a quaint log cabin in the woods to come home to after days of cycling, climbing mountains and visiting neighboring Almeria. Those gorgeous Instagram photos of the pristine-white villages of Santorini are undeniably tempting. The prices, however, are enough to frighten any family who ever uses the word ‘budget’ away. Smaller islands such as Naxos are far cheaper and just as pretty. With lots of friendly hotels, great beaches and a relaxed atmosphere, Naxos may well be the most suitable of the Greek islands for families. St. George beach is a hop away from Naxos town by foot, it’s shallow for a long way out, and sheltered by the wind. The Croatian coast has been gaining popularity with northern Europeans for a while. But it still remains a cheap Europe family vacation and an undeniably beautiful destination. 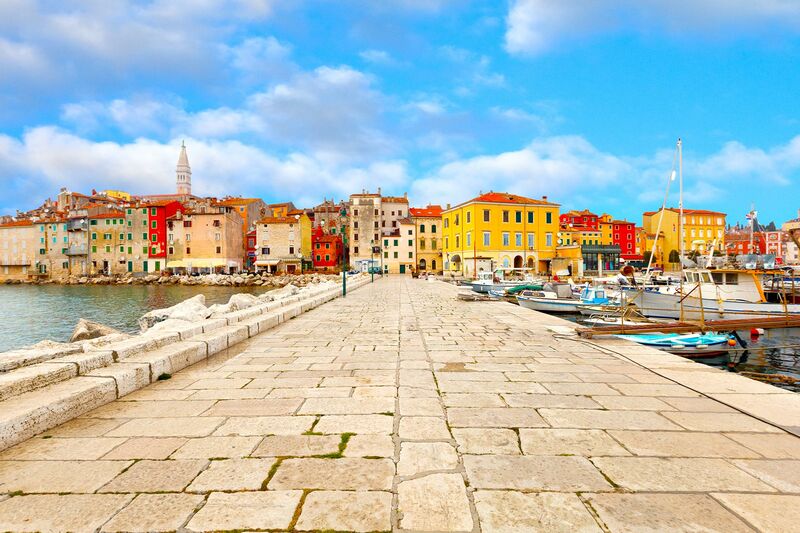 Porec in the Istrian region dates back to Roman times and is home to a UNESCO site so there’s lots of family learning opportunities available, as well as those of a more leisurely kind. Konobas (traditional local restaurants) will serve up fresh and affordable seafood and small dishes for children. Istria is renowned for outdoor activities such as horseback riding and sailing. Particularly adventurous families can sail over to Venice — it only takes a few hours. 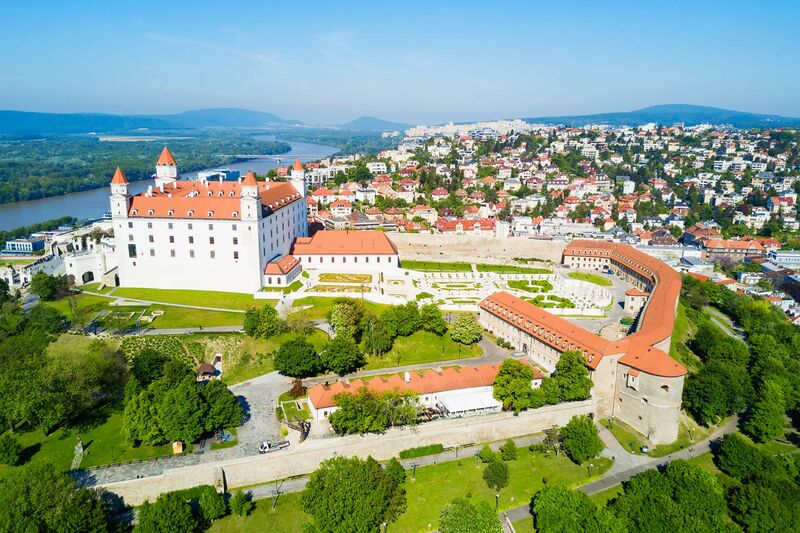 Bratislava is a cheap Europe family vacation destination with enough castles, museums and large playgrounds to keep kids’ imaginations whirring away on vacation. Day trip options are fantastic in Bratislava and families on a budget can use that to their advantage. The more expensive Austrian capital of Vienna is just over an hour away by train and there are easily accessible swimming lakes to take picnics to during the summer. Alvor is a picturesque fishing town and cheap Europe family vacation spot in the Western Algarve. The Odiaxere estuary flows down to meet the harbor, where fishing boats and leisure cruisers come and go. 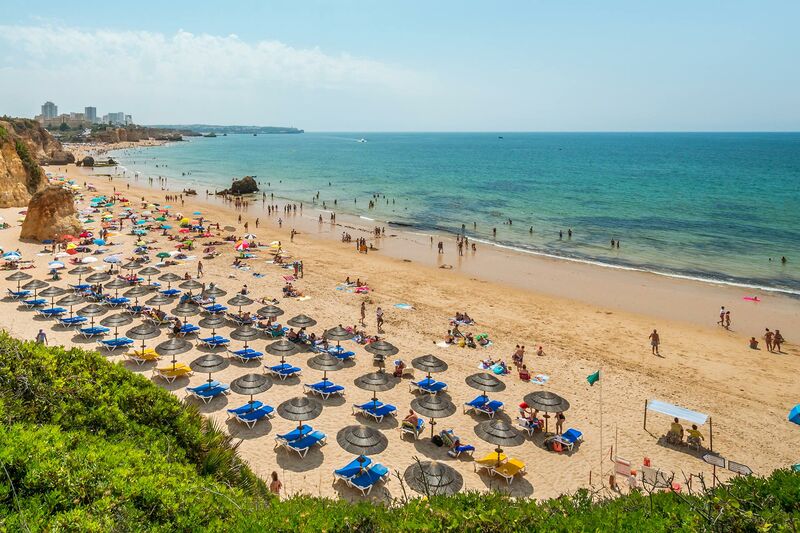 The main beach, Praia de Alvor, is a huge sand dune-backed golden stretch of sand with enough room to stretch out and build sand castles without encroaching on other sunbathers. Oh — and it’s pleasingly Blue Flag rated. Around town, families can explore pretty cobbled stone streets or rent canoes to splash around the river. For a bit more bustle (or better grocery stores), Praia da Rocha and Portimao are short and very cheap bus rides away. Families with young children are bound to love the gentle Portuguese pace of Alvor; however, families with teenagers may want to stick to resorts closer to theme parks in the central Algarve. Bulgaria deserves a few mentions in this list because it really is a cheerful and cheap Europe family vacation destination. This beach spot is the quieter younger sibling of Sunny Beach, but it still boasts numerous activities for kids of all ages. 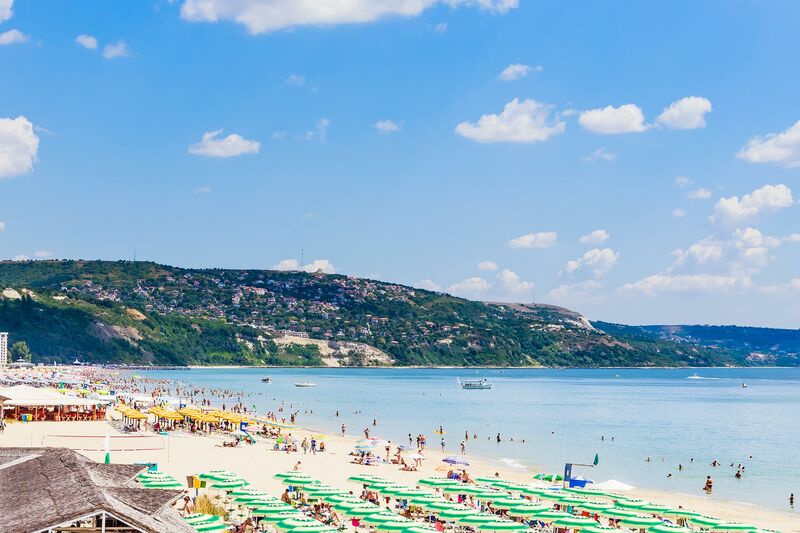 Albena has a 3-mile-long Blue Flag beach that has all the usual seaside amenities and lots of water sports opportunities. There are water parks, bowling alleys, a mini-train and a beach library at Albena. For days away from the beach, there are plenty of excursions to local nature reserves, such as the Madara Horseman rock formation and Cape Kaliakra.